At a time when your hair loss is severe and you are staring at bald patches on your head, it is very easy to fall prey to clinics that promise you lush hair growth in a few months while all that they succeed in doing is to empty your wallet. In a desperate attempt to get back your hair, do not simply take up any treatment without detailed consultations with your hair specialist. In today’s post we tell you how important counselling at hair restoration clinic is and what you should look for when you visit one. The end result of a hair restoration treatment or surgery depends on the skill of the surgeon. Find out from friends and family about their recommendations, if any. Else, you can visit your nearby hair transplant/ restoration clinic and ask the surgeon for samples of his previous work or read up on reviews about the surgeon. 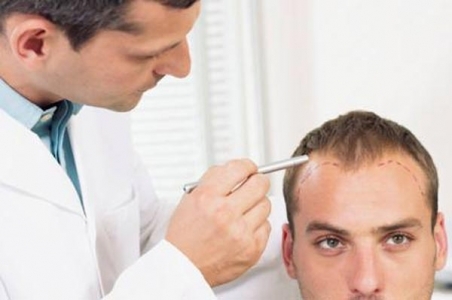 Since a hair transplant surgery is expensive and the results are permanent, you should take the next step forward only if you are completely convinced about the surgeon. Counseling at Hair Restoration Clinic – What to expect? No surgeon is going to simply perform a hair transplant soon as you visit him. The first thing that will be done is an analysis of the condition of your hair and scalp and the kind of results you are looking for through the hair transplant surgery. There are many glossy advertisements out on the internet that claim that they can give you back your thick mop of hair with hair transplant surgery. The first thing you need to understand is that those are just advertisements and the real life result will not be as magnificent. Once you have cleared that notion, it is time to answer questions posed by your surgeon. 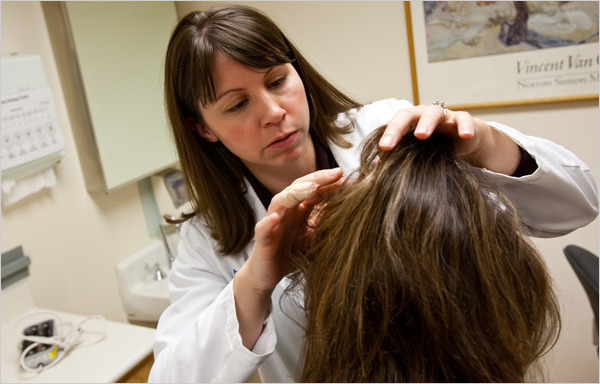 The surgeon will ask you questions like, Why do you need hair restoration? This is to find out as to how unhappy you are with your current hair line and what could be done in order to correct your hairline to your liking. Since hair restoration is an expensive surgery, the surgeon might want to be sure if you are ready to go the entire length in order to get your hair restored. Also, if your need to get a hair transplant stems from chronic depression about the way your hair looks, then surgery is not want you need. The surgeon might refer you to a psychologist so that you can get proper counselling and medication to treat the depression. If the surgeon is convinced about your need for a hair transplant, he will educate you about the hair transplant process. In detail, the surgery, recovery time, costs and risks will be explained to you. After this, the doctor will find out if you are willing to undergo the surgery. The surgeon will also discuss with you what type of hair restoration procedure you could choose. Once that is decided, in the next part of the counseling at hair restoration clinic, you will be shown the kind of results that you can expect from the surgery. The doctor has to set realistic expectations so that you are not disappointed at the end of the recovery period if your hair does not grow back thick and lush. The need for hair transplant might be more of a mind game than an actual need. A counseling at hair restoration clinic can help you identify where the need for hair transplant stems from and if you are actually willing to undergo such a complex treatment. If you really want to undergo the treatment, the counseling can set the right expectations and also make you more prepared for the surgery.